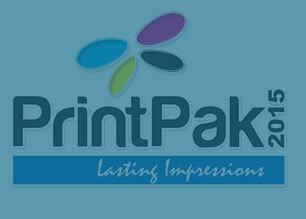 Apply to join over 600 international experts speaking at PRINT PAK EXPO Conferences. 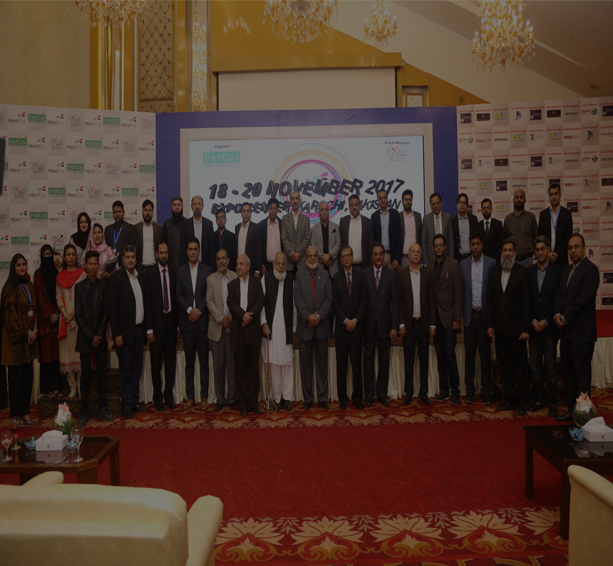 The PrintPak Expo shall be held at Expo Center, Lahore on November 22 - 24, 2019. 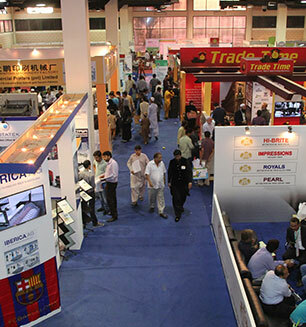 As always, PrintPak 2019 Exhibition would be far bigger and better from the past exhibitions, as we strive to improve with every passing year. We would add Digital Imaging, Media, Production Printing and Business Automation besides Printing, Packaging, Graphic Arts & Allied Products and Services. 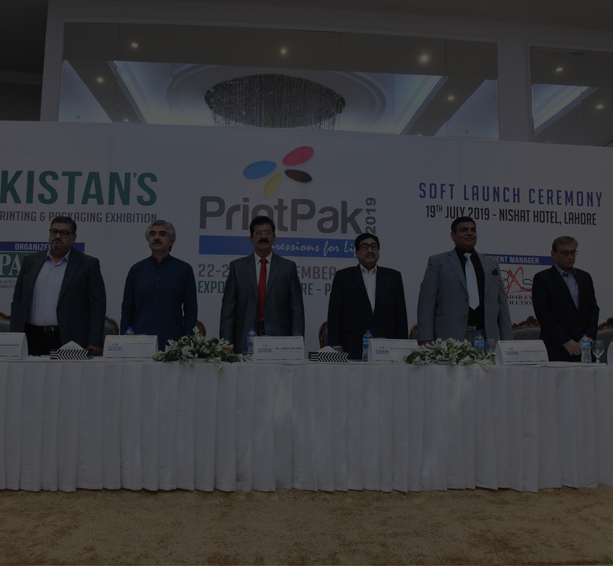 Pakistan Association of Printing & Graphic Arts Industry (PAPGAI) is the only representative body of Printing Industry of Pakistan which is registered with Ministry of Commerce & Industry and incorporated with Securities and Exchange Commission of Pakistan. PAPGAI is the member of Asia Print Organization and we are pleased to confirm that the member countries such as China, Malaysia, India, Philippines, Thailand, Indonesia, Korea and Srilanka have promised to support by exhibiting their innovative and advanced technologies products and services in the PrintPak 2019 Exhibition. In Pakistan PAPGAI shall involve all the stake holders i.e. 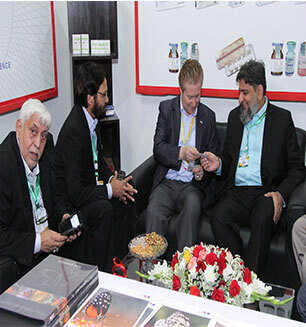 Govt Bodies, Local Administration, Printing, Packaging and Graphic Art Industry, Local & International Associations, Exhibitors, Corporate Sector, Educational Institutions, Suppliers, Industrial Sector and Trade Visitors. View introductory and demonstrative presentations of the latest products in the printing & packaging field. 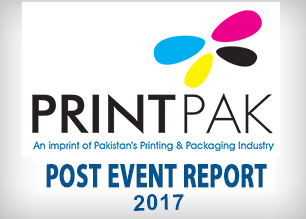 An ideal setting to examine as well as compare the performance of products from competitive suppliers in Printing & Packaging Industry. Gain direct access to the buyers, industry professionals and high profile Print & Packaging consultants. 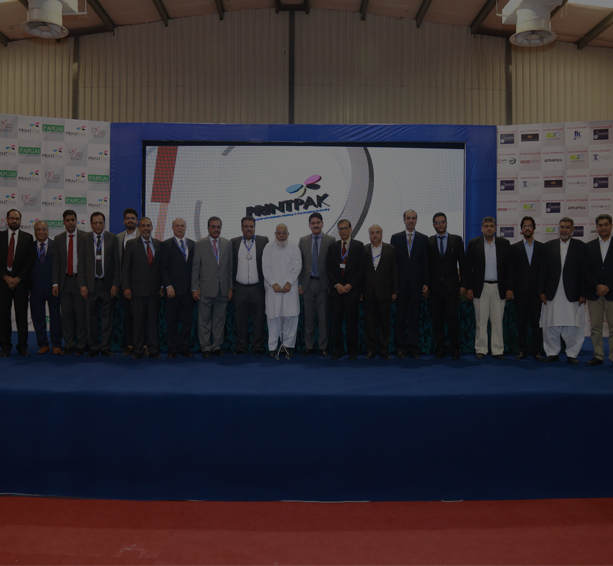 An opportunity to hold B2B meetings with both domestic and foreign manufacturers. 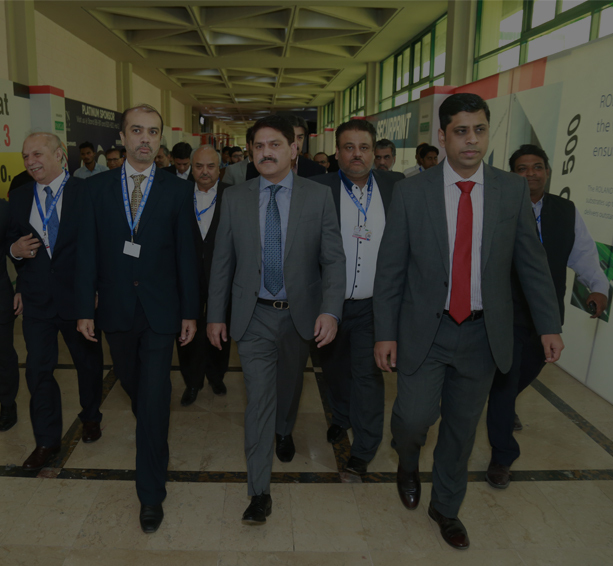 Interact with government officials, policy makers, representatives of various associations and stakeholders. One global industry. One city. One meeting place. lasting impressions.